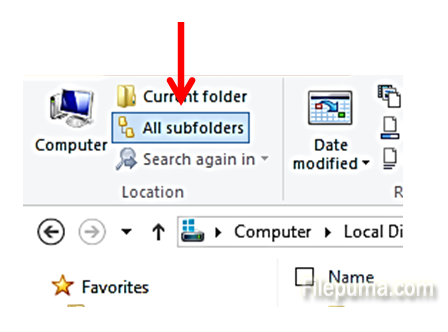 How to Always Include Sub-directories When You Search for Files? 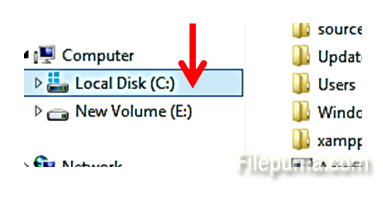 If you are looking for files on your computer, it is good to make sure that your search also includes the sub-folders and all folders in the drive where you are searching. 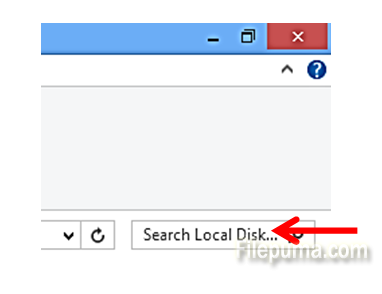 Now your searches will include all subfolders within disc C:.